as they roadtrip across the US! Henry and Clara are hitting the road with Ford, and they’re excited about the adventure! 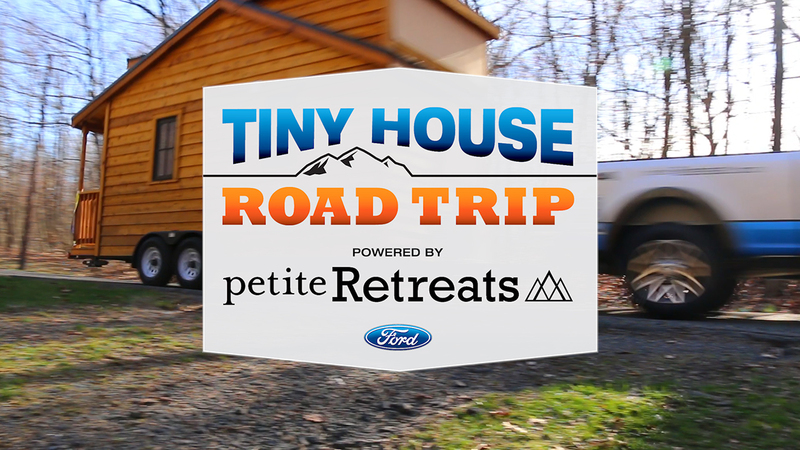 These two tiny houses will kickoff the #TinyHouseRoadTrip at the New York Auto Show from April 14-23. See where Henry and Clara go next by following their journey at Petite.Retreat on Instagram. Share your photos of Henry and Clara’s adventure using #TinyHouseRoadTrip. Henry is an inventor with a vision ahead of his time. While he's a true industrialist, he has his roots in engineering. Henry loves racing, and his interest in cars is one of a kind. In time, he hopes to combine his love for engineering with his love of racing. However, with all of the races he's attended, he still believes the greatest day of his life is the one he married his wife, Clara. Clara is the friend you can count on to cheer you on as you chase your wildest ambitions. She is never too far from her partner in crime, her husband, Henry, as they lived down the road from each other and have been married for years. After growing up on a farm, Clara became a wonderful cook and gardener. When she's not spending time with her family or tending to the garden, Clara is dancing through life, taking on one adventure after another.